Acclaimed stand-up comedians Alan Davies and Paul Merton present a special double-bill of comedy, a first for the Hampton Court Palace Festival. 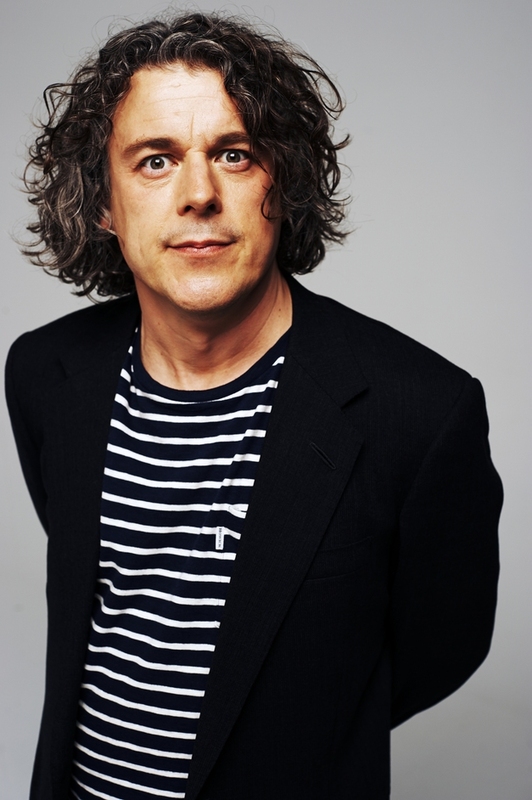 Alan Davies, a regular on the hugely popular TV quiz show 'QI' and well known as the charming but reticent crime solver in the BAFTA Award winning 'Jonathan Creek' returns to stand-up. And popular comedian Paul Merton is joined by his Impro Chums Mike McShane, Lee Simpson, Richard Vranch and Suki Webster, to create a brand new show every night, inspired by suggestions from the audience as well as their own finely honed improvisational skills. What are the best dining options near Alan Davies and Paul Merton's Impro Chums London? Alan Davies and Paul Merton's Impro Chums gyms, sporting activities, health & beauty and fitness. The best pubs near London Alan Davies and Paul Merton's Impro Chums. Alan Davies and Paul Merton's Impro Chums clubs, bars, cabaret nights, casinos and interesting nightlife. Where to have your meeting, conference, exhibition, private dining or training course near Alan Davies and Paul Merton's Impro Chums. From cheap budget hotels to luxury 5 star suites see our special offers for Hampton Court Palace hotels, including Ramada London Finchley from 58% off.